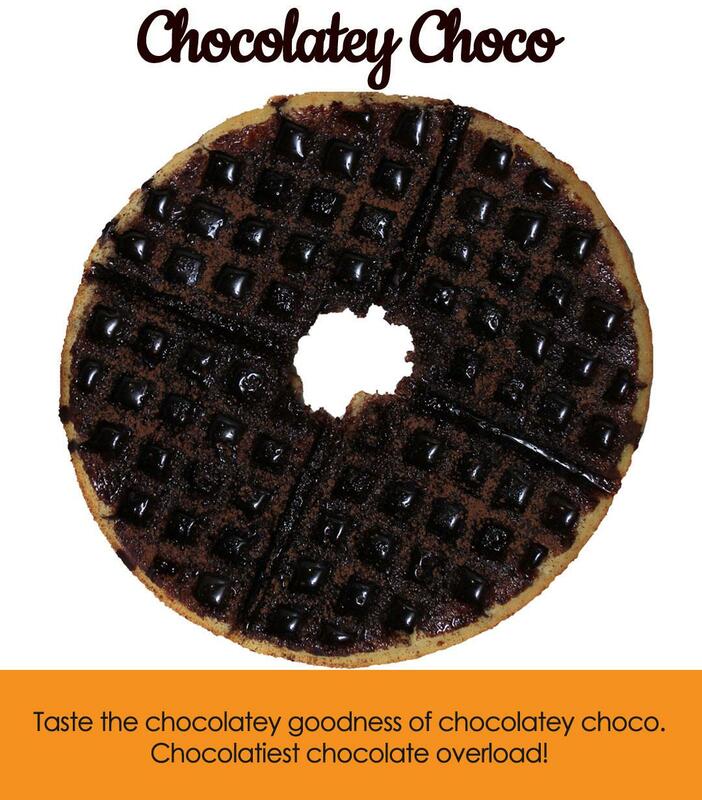 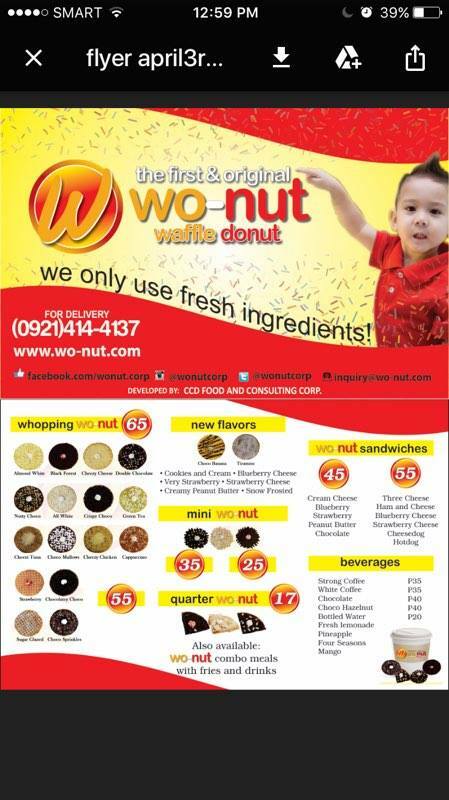 Wo-Nut is also known as doffle, wownut, waffle-donut or waffle nut. 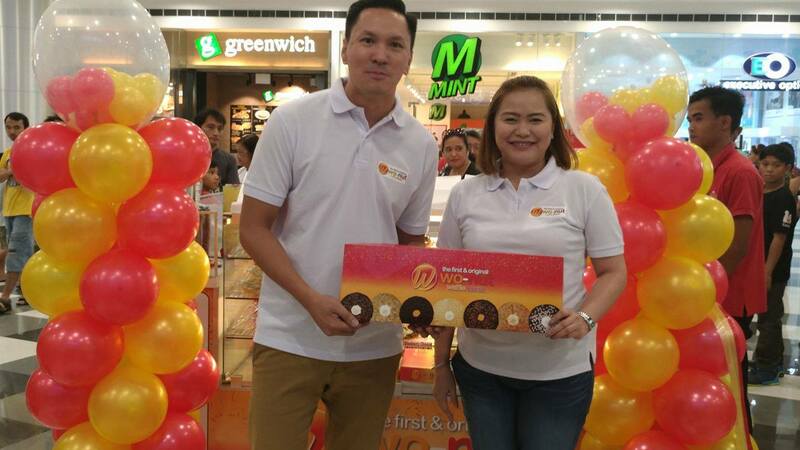 The Philippines is certified as a donut-loving country. 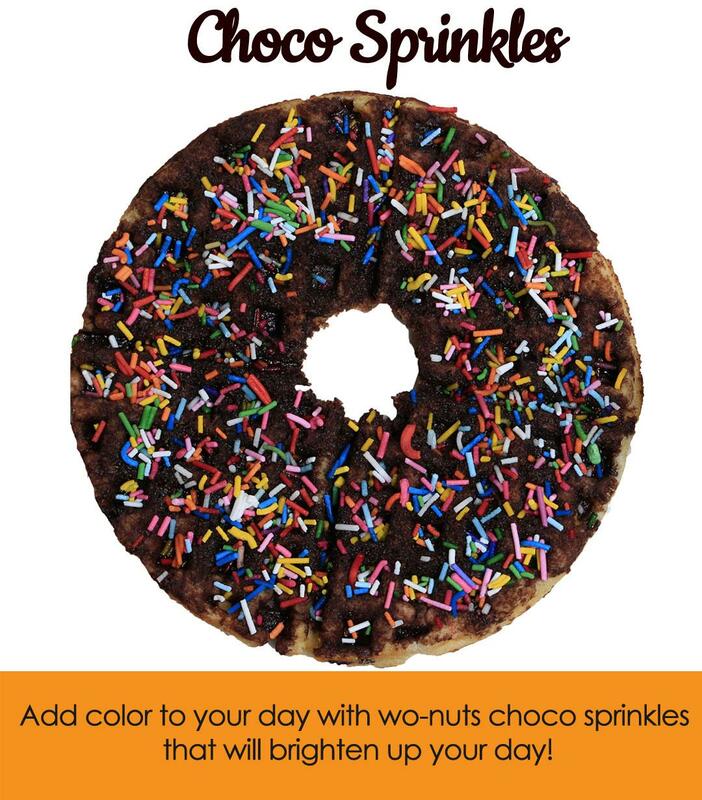 It seems like new players in the donut industry are always welcome. 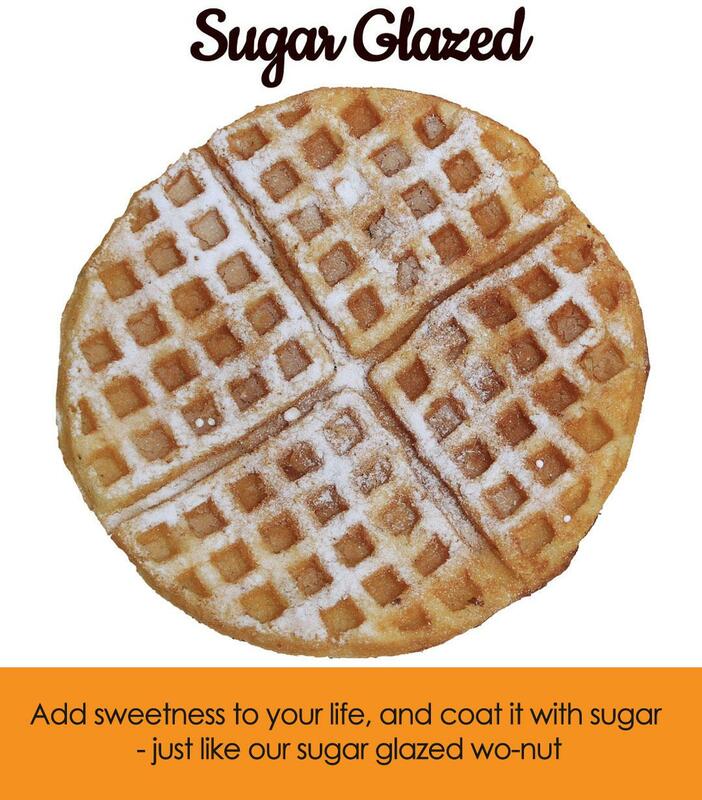 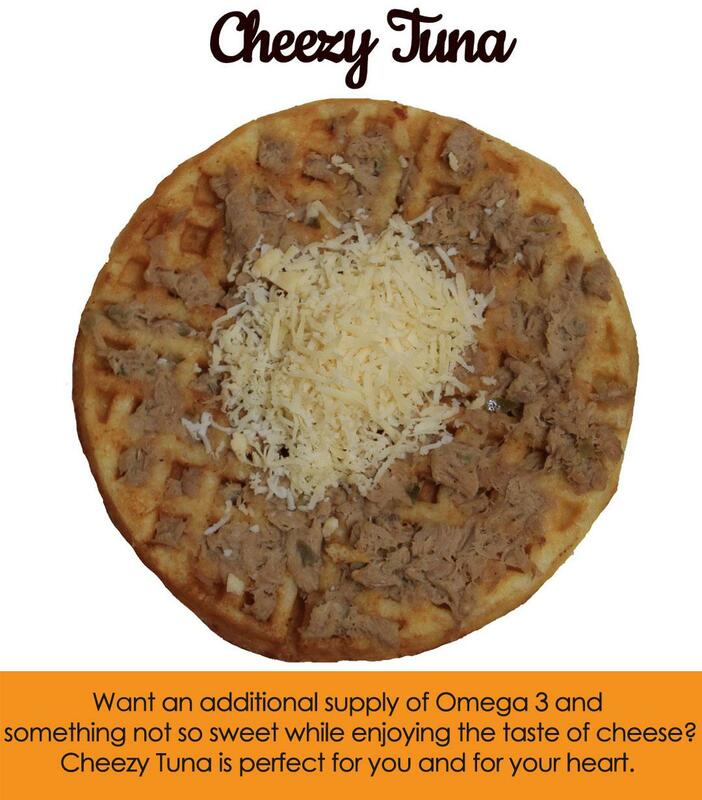 A Wo-nut is prepared like a regular waffle but the ingredients are a mixture of waffle batter and donut dough. 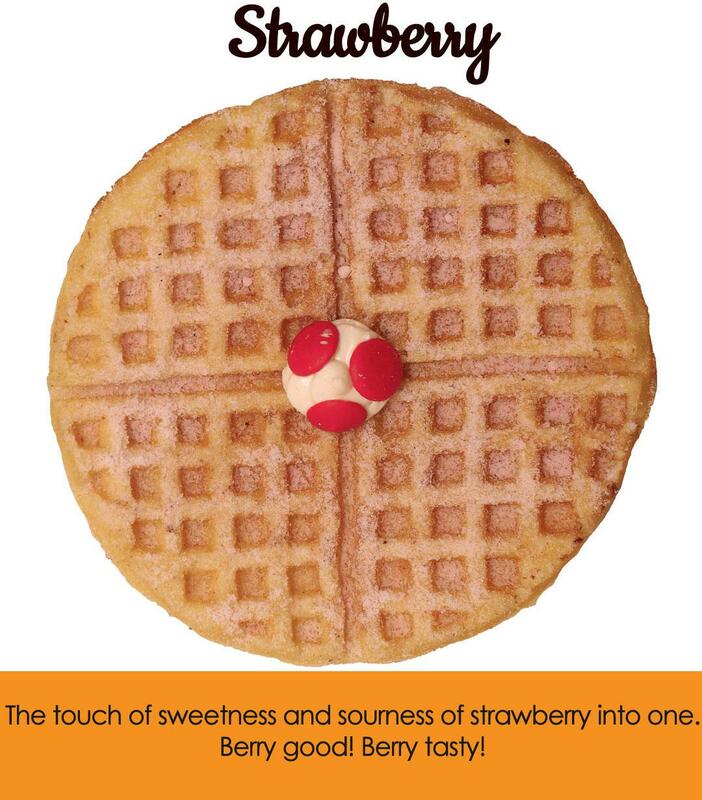 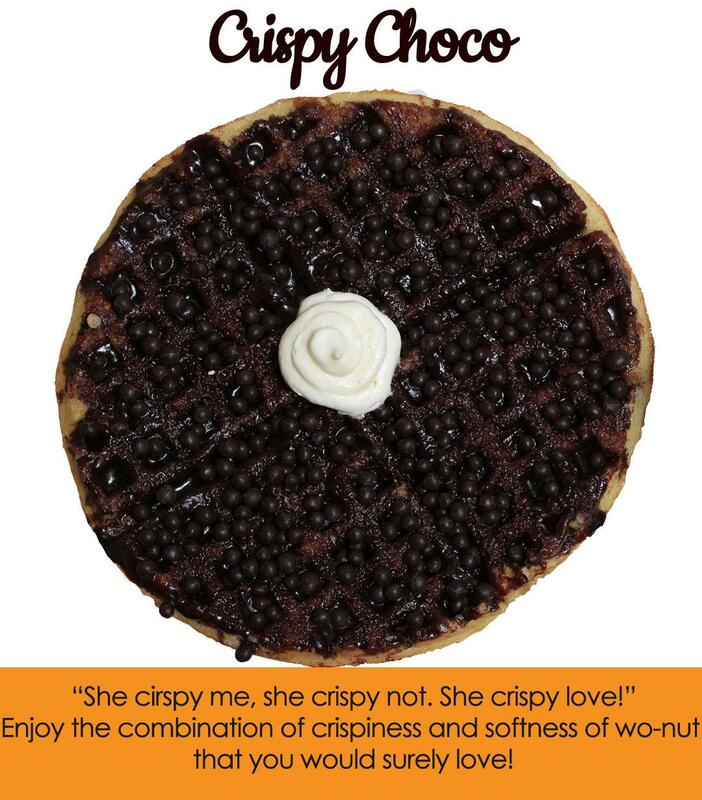 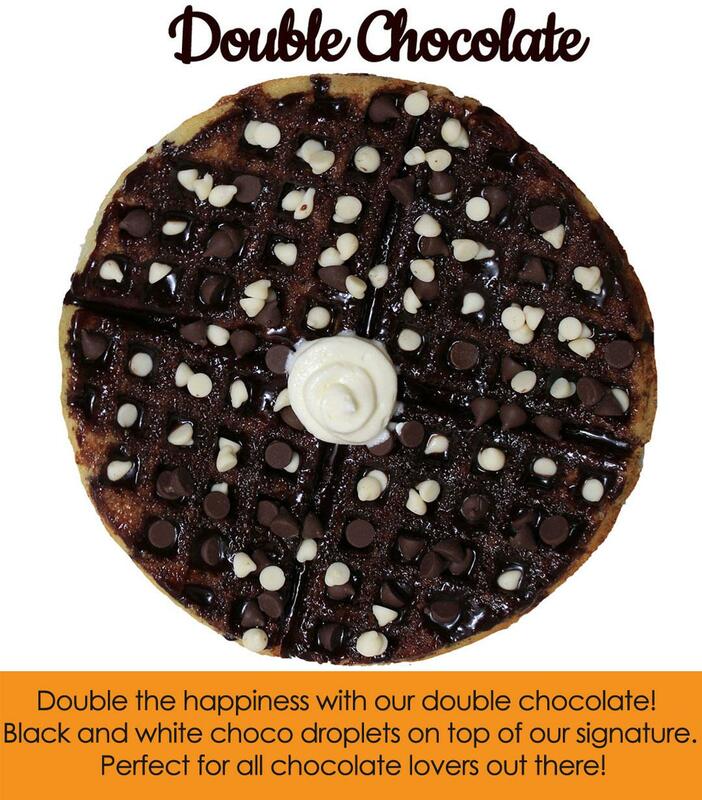 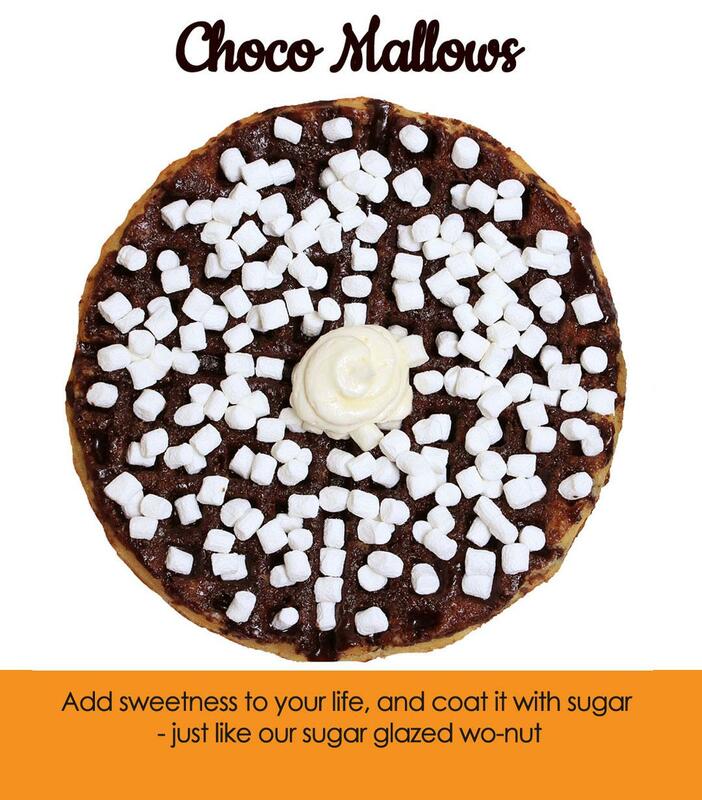 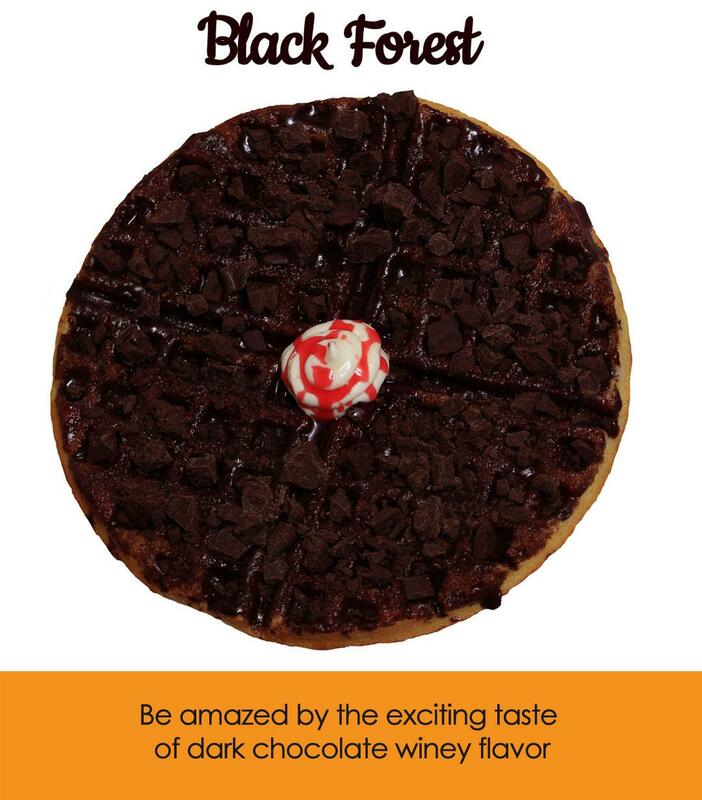 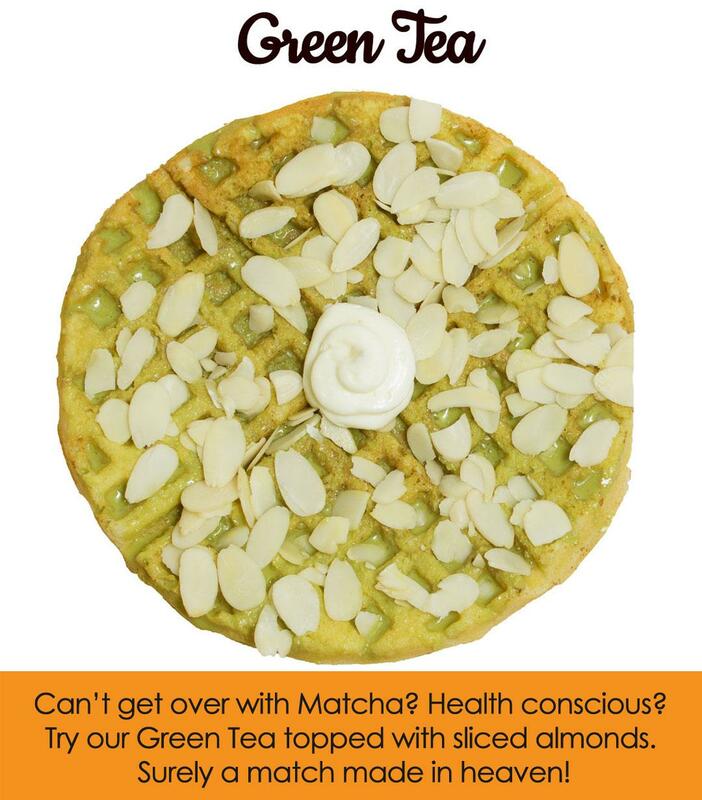 They use fresh ingredients which are poured in a waffle iron then toppings are put on top like in a donut. 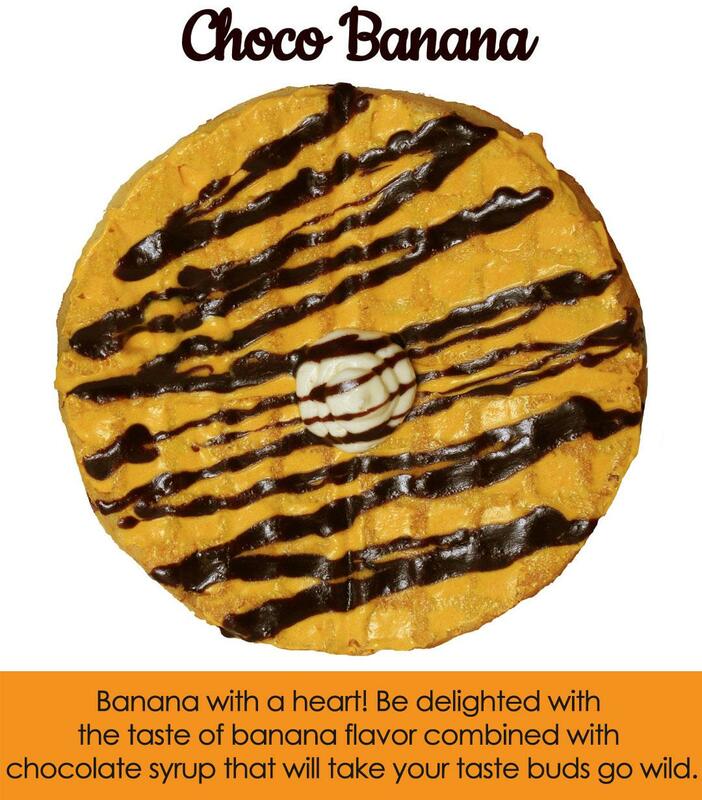 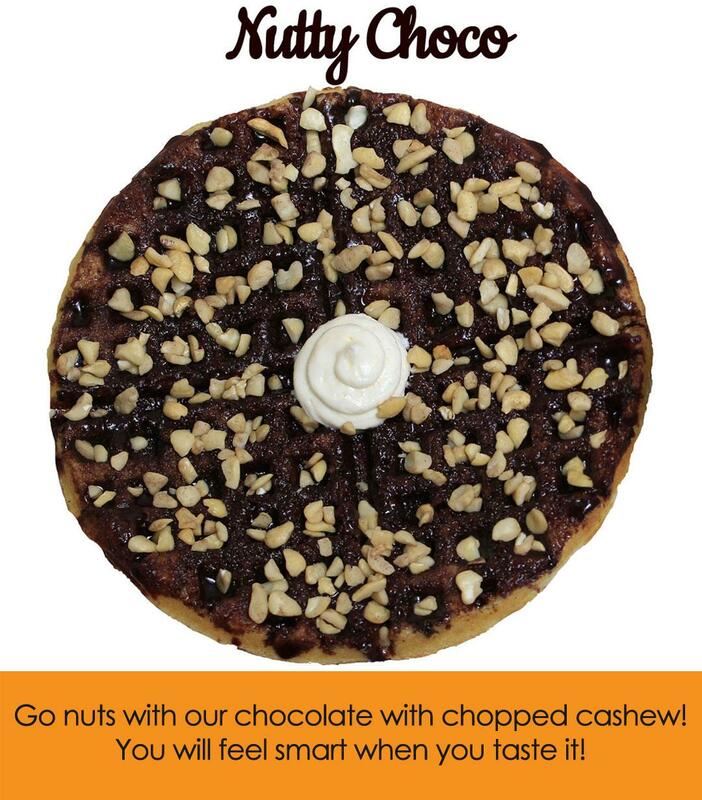 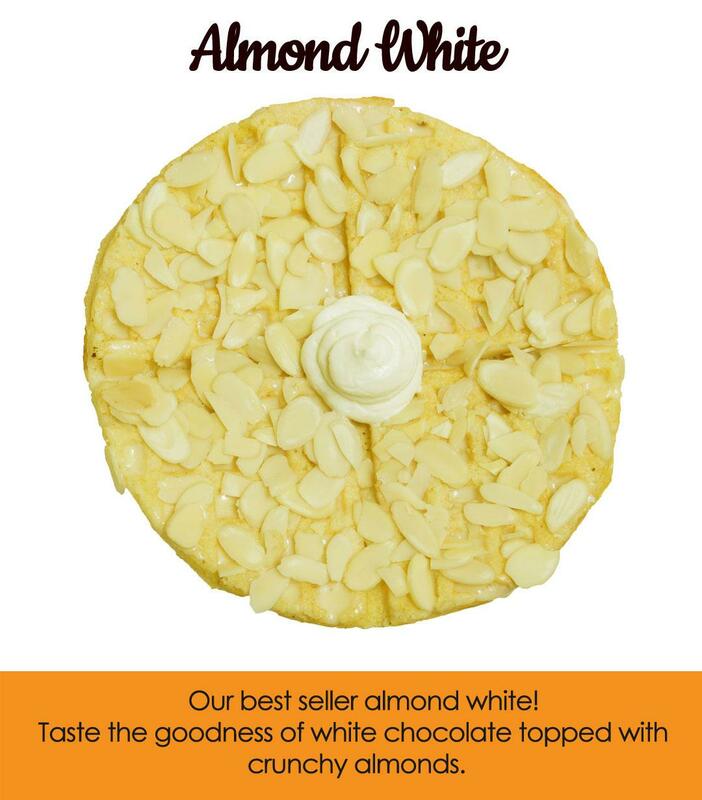 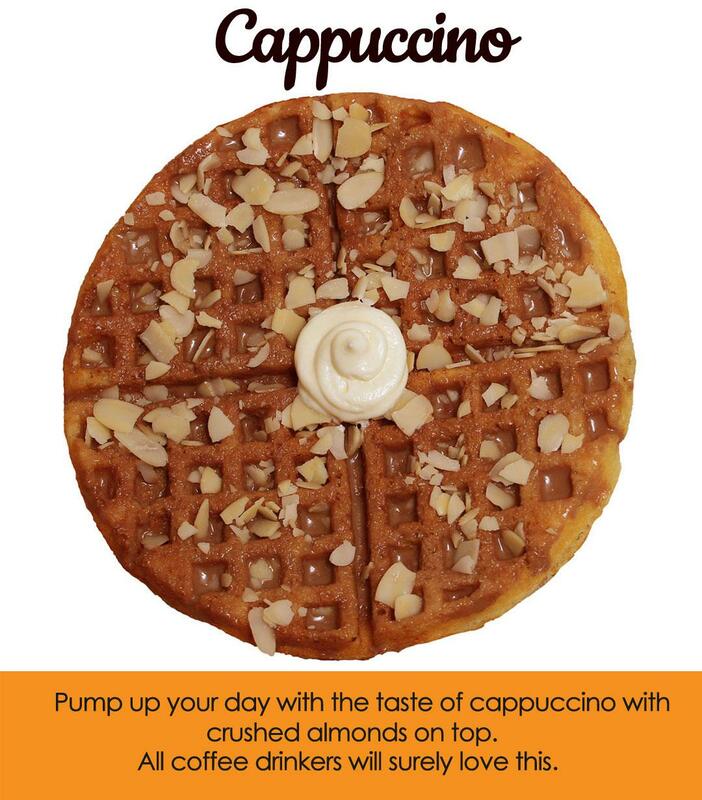 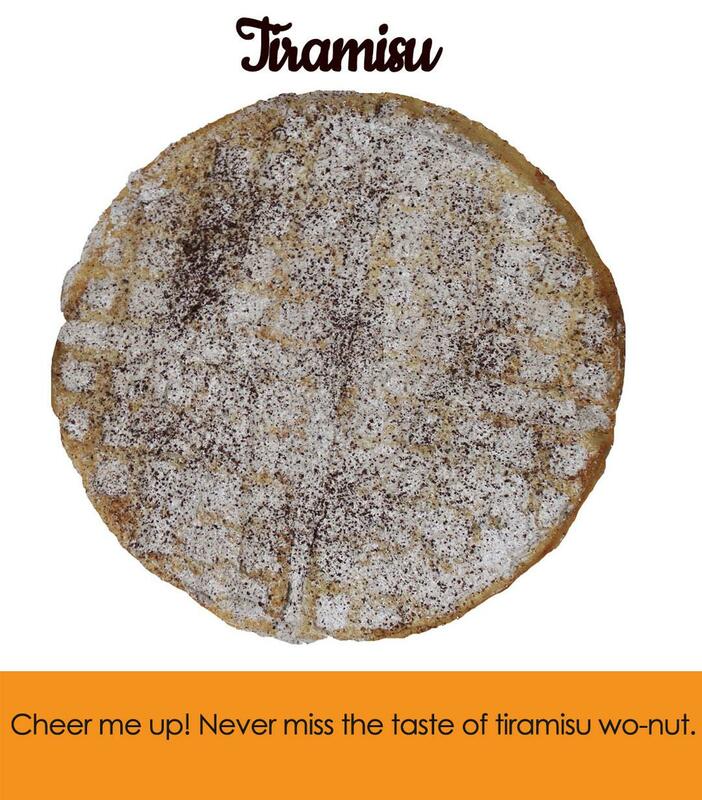 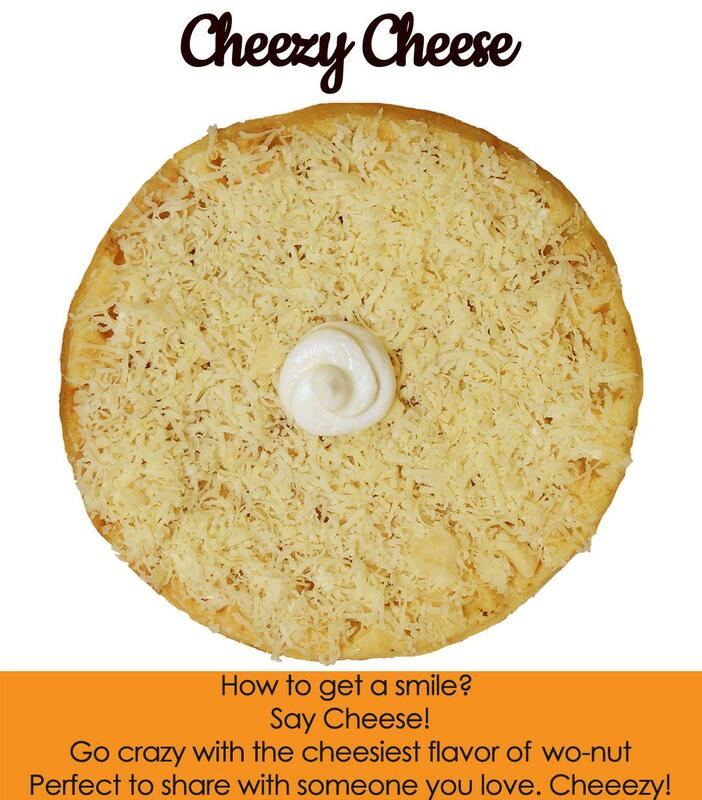 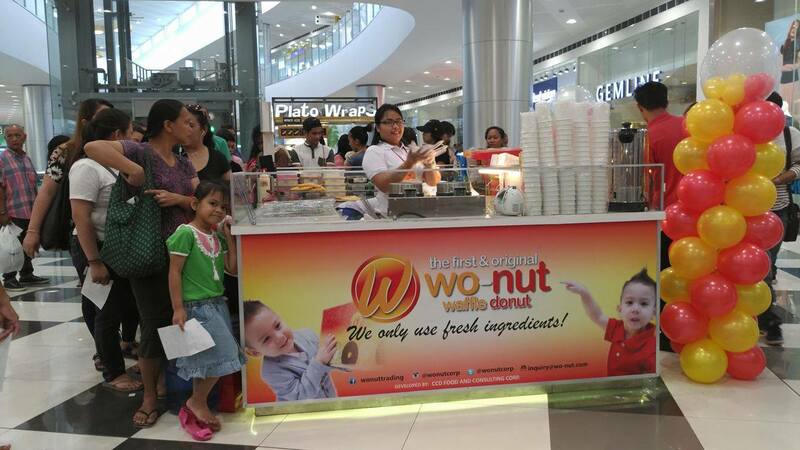 It became popular in the US back in 2014 and the First and Original Wo-nut branch in the Phililppines opened three years ago as well. 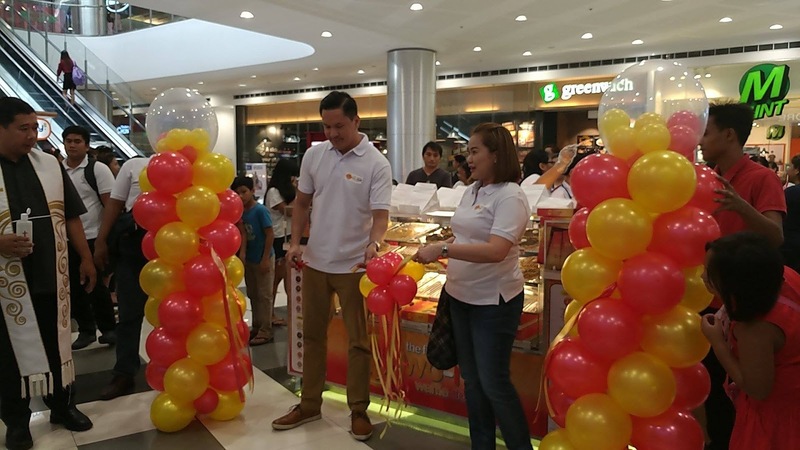 Today, May 6th 2017 marks the opening of its 11th branch which is in SM San Mateo. 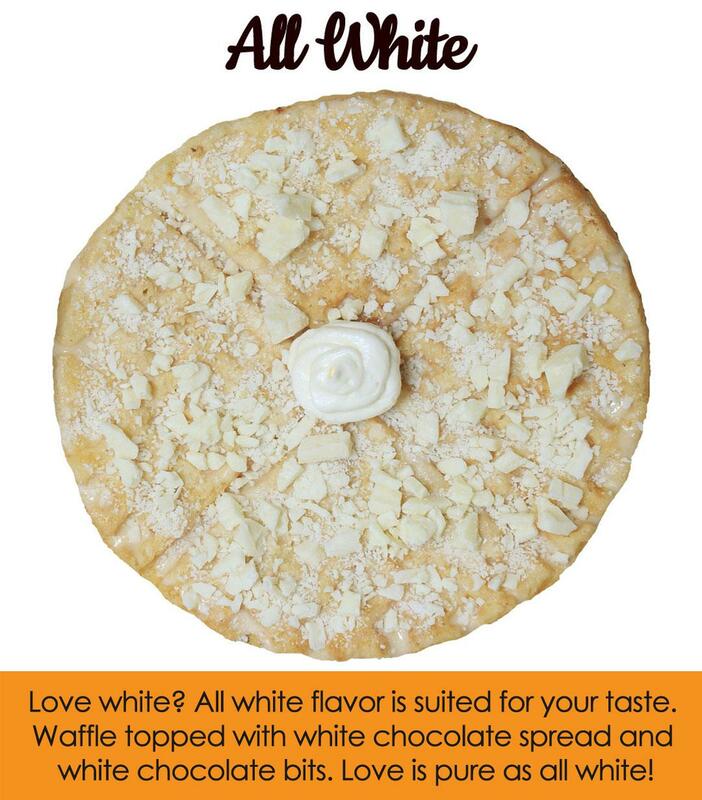 Available in 24 flavors, these treats are soft to the bite and will fix your sweet cravings. 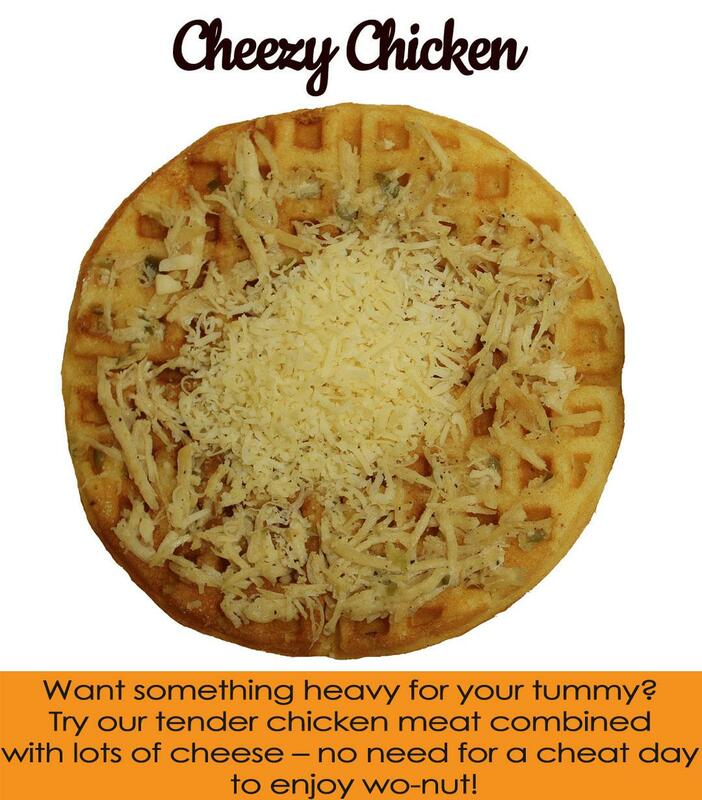 They're big, dee-li-cious and absolutely filling.